Please check-in at the Wavedancer reservations counter inside the Port Douglas Crystalbrook Marina. Check-in begins from 9:15 am for vessel boarding at 9:30 am. Wavedancer departs the marina at 10 am. The staff will issue you with your boarding pass and direct you to the vessel. 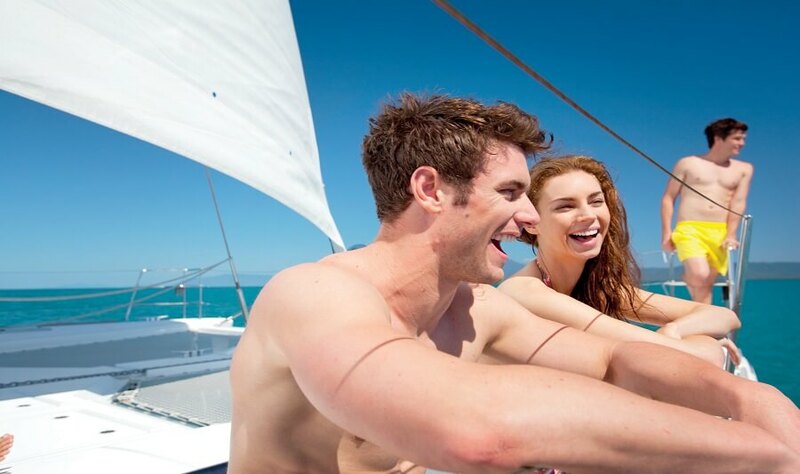 If you are seeking island relaxation, a journey in our luxury 30-meter sailing catamaran is the ideal way to spend your day out on the Low Isles. 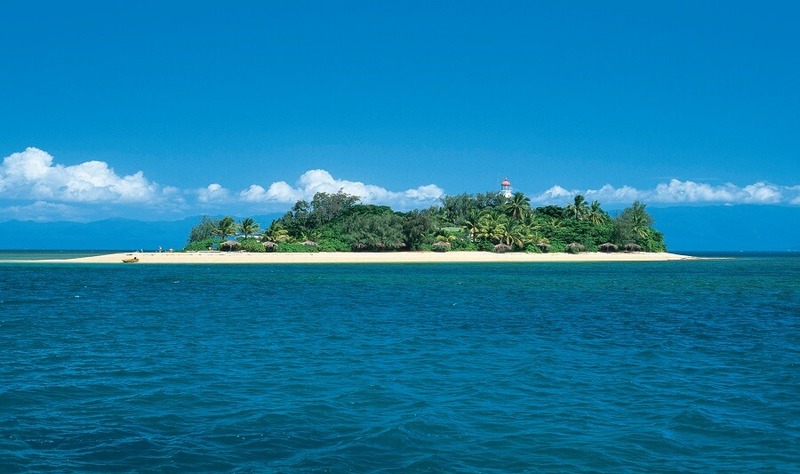 The Low Isles is a secluded tropical paradise situated within the Great Barrier Reef. 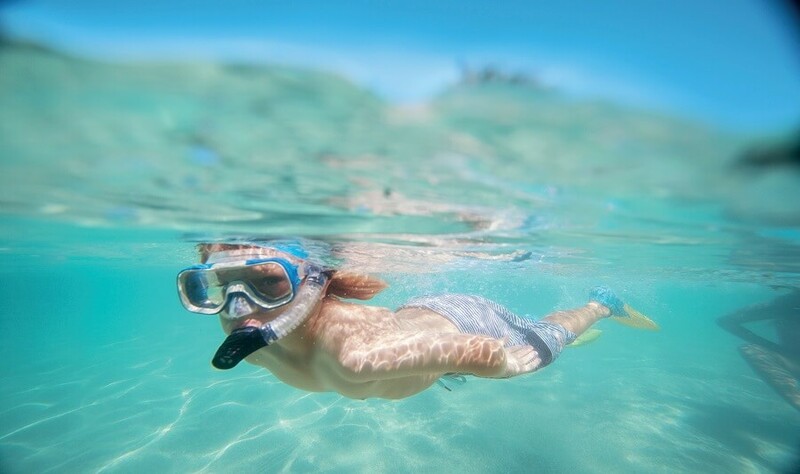 Join us as we sail aboard and snorkel below the surface, discovering the diverse marine life within the area. 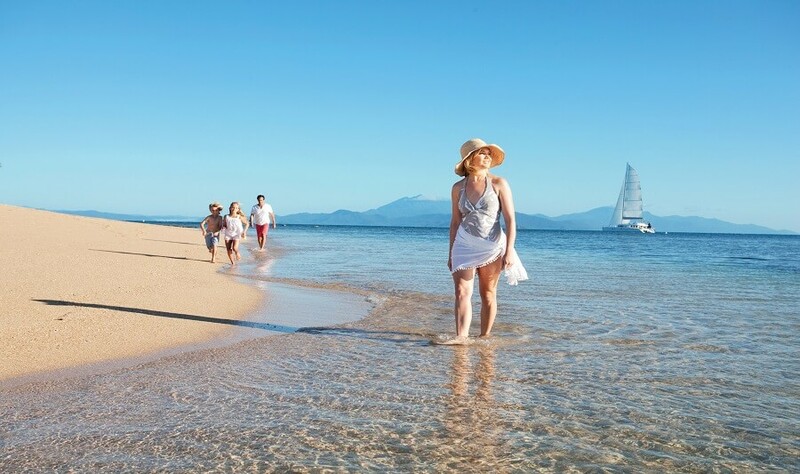 Our catamaran will set sail out into the calm waters of the islands stunning lagoon, where a number of reef activities are ready to take place for your enjoyment. Island visitor numbers are strictly limited within the area; therefore, our Low Isle’s tour enables an extremely relaxing environment. Let our friendly guides take you on a leisurely day full of fun and excitement. 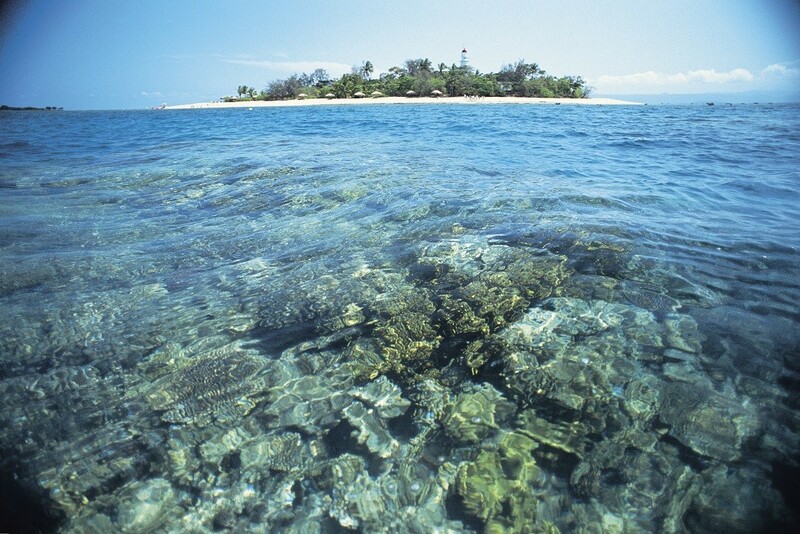 On our Low Isle Day Tour, take the opportunity to either snorkel the area or witness the marine life on display throughout glass bottom boat. 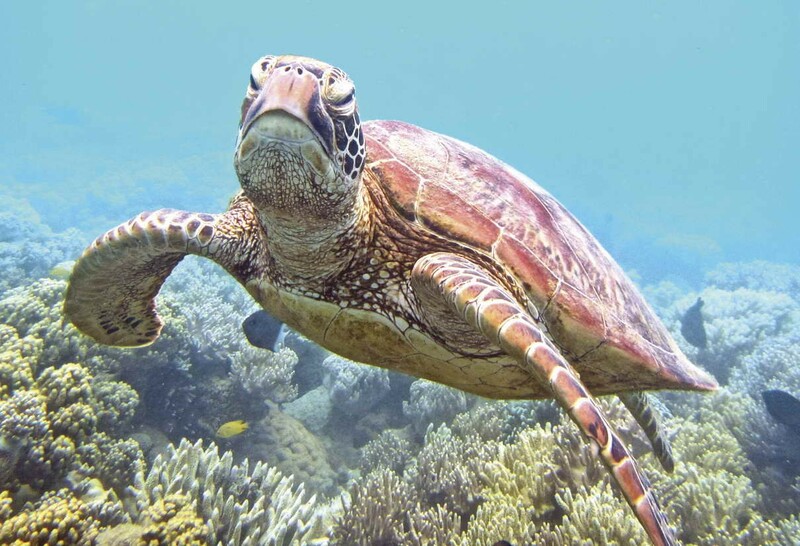 A professional marine biologist will guide you whilst you snorkel, as well as leading you on a guided beach walk. If snorkelling is not for you, take the opportunity to relax under the shelter of a beach umbrella, or out on the decking of the Wavedancer. 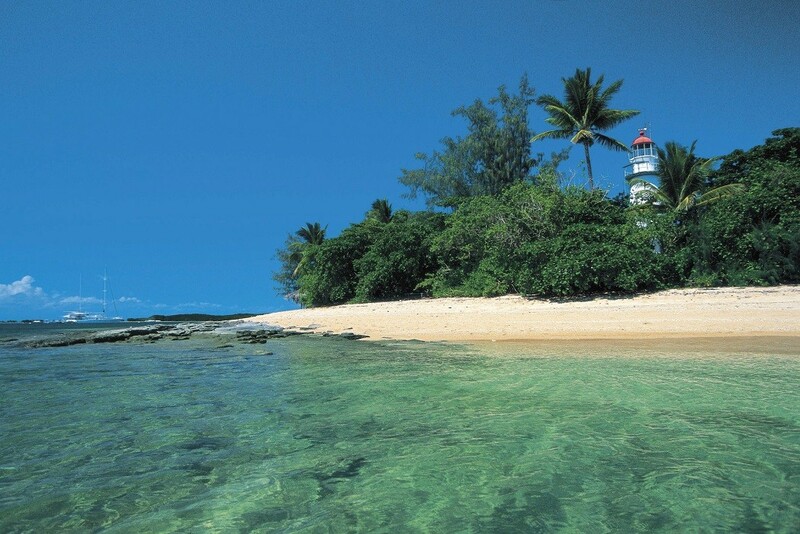 This area of the reef is limited to visitors to protect the stunning surrounds and marine life, so take the opportunity to enjoy a peaceful and picturesque day on this beautiful island. The Wave Dancer Low Isle from Crystalbrook Marina Tour is perfect for those wishing to escape congested city life, whilst enjoying a stunning day out on the secluded Low Isles. 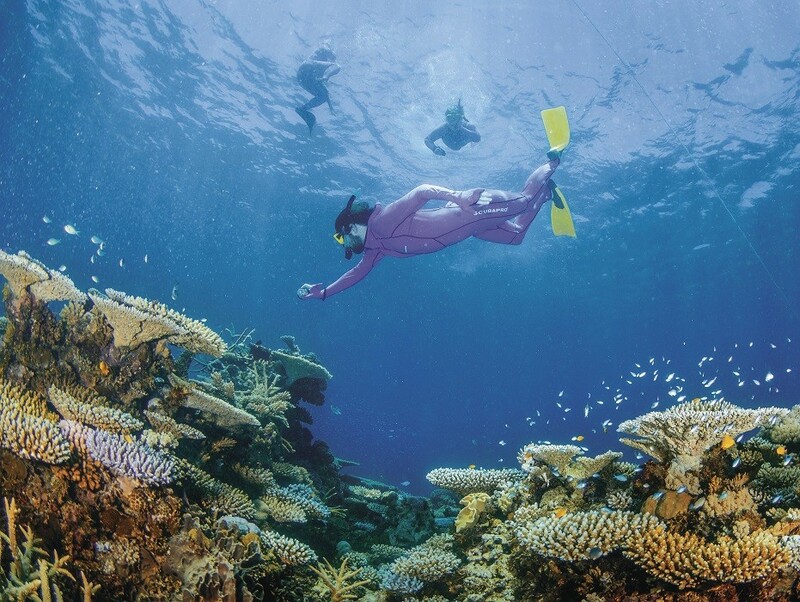 Book now and join us as we embark on a day of snorkelling and sightseeing on the Great Barrier Reef. 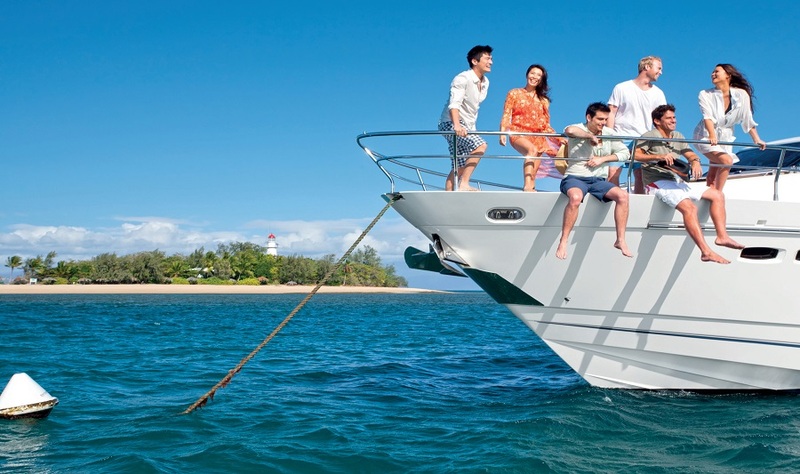 Please check-in at the Wavedancer reservations counter inside the Port Douglas Crystalbrook Marina. Check-in begins from 9:15 am for vessel boarding at 9:30 am. Wavedancer departs the marina at 10 am. The staff will issue you with your boarding pass and direct you to the vessel.